We are a network made up of our members. In addition to those members working to create zero waste on the national level, we also have staff working from the Zero Waste Europe offices in Brussels, Belgium and Manchester, UK. These staff work to support the zero waste movement, and to drive ambitious policies at the European level. Since the founding of the Zero Waste Europe network, the organisations has grown significantly, with new staff joining the team and bringing their experience and expertise to our fantastic team. Find out more about them and get in touch below. The Zero Waste Europe network and staff receive technical advice and insight from the Scientific Committee. Consisting of renowned scientific experts in the field of waste management, this board ensures the technical consistency and feasibility of our policies and gives advice to the Board. Their insight is used to inform our positions and stances on a number of zero waste issues. The committee is chaired by Enzo Favoino. Our Board offers vision and expertise for the Zero Waste Europe network and organisation. Democratically elected from the network membership at the Zero Waste Europe Annual General Meeting. They work to ensure that we are heading in the right direction to achieve zero waste strategies on the European level. Our board members are not paid for their role, but do have travel expense covered. Joan Marc is based in Brussels where he directs the work of Zero Waste Europe. He has been a leading voice for Zero Waste in Europe since 2007 and he is a regular keynote speaker in many industry and NGO meetings in Brussels but also at local level as well as internationally. He is member of the Steering Committee of the Break Free from Plastics movement. Among many other publications he has authored the Zero Waste Masterplan for cities as well as the book “Zero Waste – How to reactivate the economy without trashing the planet”. With a background in Economics, he has more than 10 years of experience working with governmental and non-governmental organisations in the field of good governance, new economics, social justice, and environment. Being the Managing Director of Zero Waste Europe, Mariel represents the vision and strategy of Zero Waste Europe, as well as managing the team. She further collaborates with Zero Waste Europe members worldwide to further the promotion of zero waste policies and practices. 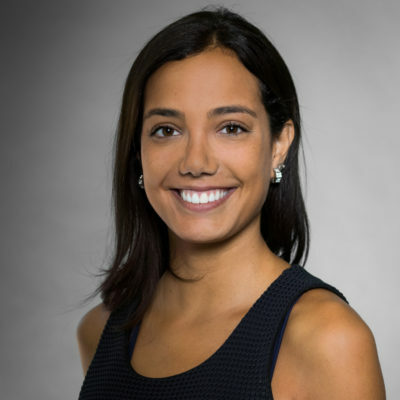 Prior to this role she was the lead Climate Policy Advisor with GAIA and today she continues to guide GAIA’s work on zero waste project guidelines for major sources of climate finance, and international energy policy with impacts on the waste sector. She has extensive experience in research, publications development and project management and in 2011, she was the lead author of the report ‘The European Union’s Double Standards on Waste and Climate Policy’. Mariel has a Bachelors Degree in Sociology from the University of Barcelona, a Masters Degree on Discourse Analysis and Argumentation from the University of Amsterdam, and a Master of Arts in Social Communication Studies from University Pompeu Fabra in Barcelona. Janek joined Zero Waste Europe in August 2015. As Development and Policy Coordinator, he manages the relationship with Zero Waste Europe’s funders and leads on climate and energy policy advocacy work towards EU institutions. Previously, he worked for the Friends of the Earth Europe (FoEE) in Brussels where he coordinated fundraising efforts on behalf of FoEE and its 6 programmes. Prior to the FoEE, Janek worked for the Justice and Environment (J&E) where he provided leadership for the development of strategic partnerships. 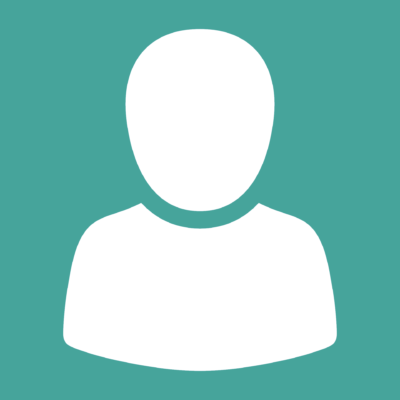 He holds an Msc in Environmental Sciences and Policy from Central European University and Postgraduate degree in Charity Marketing from Cass Business School. Janek has worked in Spain and Guatemala and speaks fluent Spanish. 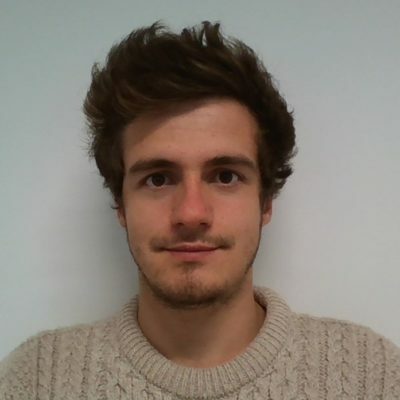 Matt joined Zero Waste Europe in July 2015, moving to Manchester, UK after living in Bologna, Italy, and working as a freelance campaign communications consultant. Before Bologna he worked for People & Planet as a Corporate Power Campaigns Co-ordinator, supporting UK student groups campaigning around workers’ rights in the garments and electronics industries. He has been long been involved in grassroots social movements, and campaigns for social and environmental justice. Matt graduated from the University of Birmingham with a degree in Anthropology and Classical Literature & Civilisations. Esra joined Zero Waste Europe in April 2017. She leads on the strategic development of the Zero Waste Europe network and coordinates the Zero Waste Cities programme. Previously, with a background on project management and environment, Esra co-directed a social enterprise promoting energy efficiency and co-housing programs in France. She spent 6 years as a development coordinator in this field, working with policy makers and the general public. Over the last 3 years, she’s worked as a sustainability project manager and a facilitator, mostly with international networks. She has developed an expertise on network development, with a specific approach of open governance and collective intelligence. Esra holds a Master’s Degree in Business Administration and Management. 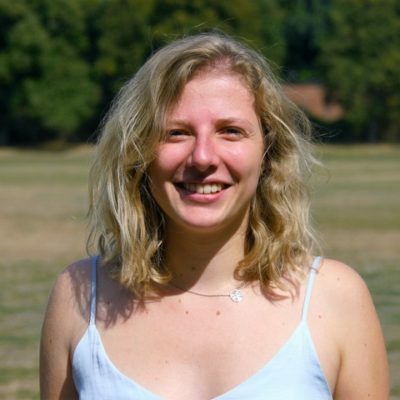 Delphine joined Zero Waste Europe in April 2016 and took on the role of European Coordinator for the #BreakFreeFromPlastic movement. Before joining ZWE, Delphine spent two years as Senior Advocacy Officer at Zero Waste France, promoting zero waste strategies and achievements in the French political arena and participating in the improvement of French waste policy. She started her career at Cniid in 2010 as a Campaigner on Incineration and Landfill, and played a key role in the transition of Cniid to Zero Waste France in early 2014. Delphine holds a a masters degree in European Policy and Sustainable Development engineering. 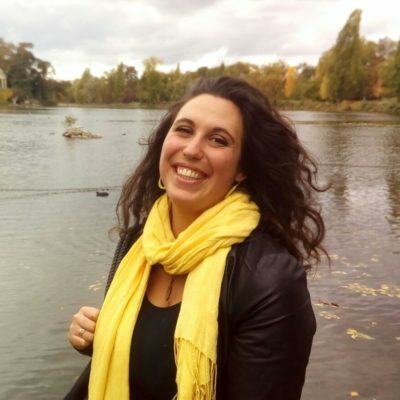 Roberta is Zero Waste Europe’s Communications Officer covering EU policy and leading the communications of the Rethink Plastic alliance. Before joining Zero Waste Europe in May 2017, she worked on communications and EU policy with Fire Safe Europe, the European Federation for Intercultural Learning, and the European Commission’s DG DEVCO. She has a background in development cooperation and human rights, and she holds a Master in International Affairs and Human Rights from the University of Turin. Jan Lars has been with Zero Waste Europe since May 2017 as Office and Finance manager. He has experience working on sustainability issues for various organisations, including Friends of the Earth Europe and the European Green Party. Jan Lars holds two Masters degrees: one in European Studies from the University of Maastricht and one in Peace and Conflict Studies from the University of Uppsala. With educational background as a Logistics engineer, Zaklina continued her master in sustainability. She is always looking for new opportunities how to make a change for a better and cleaner world. And guess what? This journey led her to join Zero Waste Europe where she will gladly help the organisation to be more efficient and organised. She is a self-motivated, dependable team player with professional experience in the administrative and customer oriented environment and leadership background as a store manager. She accepts new challenges with a positive attitude while always trying to come up with a solution. Her strengths are willingness to support, educate and drive for better performance. 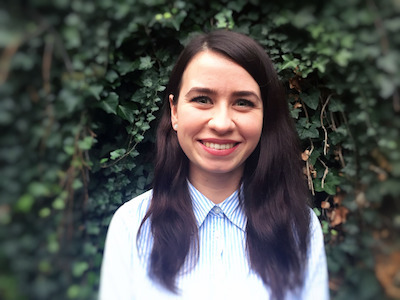 Agnese has been with Zero Waste Europe since July 2018 as Project and Communications Officer. She has a background in Art History but comes from the Advertising world where she worked as Account and Project Manager. In 2017 she decided to leave the commercial sector to use her skills for a good cause. Larissa has a background in Law and she worked as a Legal Consultant on environment, health, and safety policies. She is passionate about environmental protection and sustainable development practices. She is a zero waster at heart, and enjoys running campaigns and empowering people towards sustainable consumption patterns. She also likes cooking and preparing her zero waste cosmetics and products, while fostering her creativity! With an educational background in political science and a Master in Sustainable Development, Pierre decided to dedicate his professional life to protect the environment. As he grew up near the Atlantic coast he has a special connection to nature and thus will seize every opportunity to support the ecological transition. He is then determined to make change towards a Zero Waste society happen at the European level, along with promoting citizen’s empowerment at a local level. Sarah has an educational background in general chemistry, but she decided to specialise in environmental management in order to dedicate her professional life to a more meaningful cause. She also worked as a Life Cycle Analysis consultant, which naturally led her to adopt a Zero Waste lifestyle. She is passionate about the current environmental challenges, enjoys raising people’s awareness and empowering them towards a more sustainable way of life. 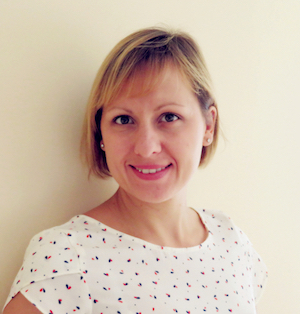 Iveta has an educational background in languages and project management. She has previously worked as event manager in the private sector. She has now decided to leave that sector and use her energy and skills for a cause that she is passionate about: fighting against plastic pollution and protecting the environment. Iveta’s main strengths are her organisational skills and a positive attitude. She speaks English, French and Slovak. Rossella has an educational background in International Affairs and a Master in Economics of Development, Cooperation and Innovation. She is passionate about building and developing connections between people, opportunities and ideas. Traveling and living in different countries gave her the opportunity to directly see an impressive general environmental degradation. Therefore, she decided to take action to protect the world we all live adopting a Zero Waste lifestyle and dedicate her professional life to this cause. Rossano is a primary school teacher, and passionate Zero Waste leader. He has more than 20 years experience in the waste field and is a leading name of the zero waste movement in Italy. As a result of his efforts his home-town Capannori was the first European city to declare the goal of zero waste by 2020. He has helped the Zero Waste movement grow beyond the Italian borders into what is now the Zero Waste Europe movement. 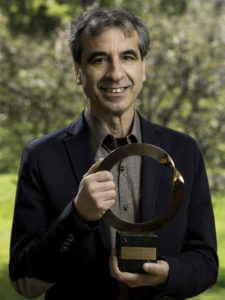 In 2013 Rossano was awarded the Goldman Environmental Prize, considered the “Green Nobel Prize” for his contributions to the Zero Waste movement in Italy. Enzo is a technical expert and researcher at the Scuola Agraria del Parco di Monza, and has decades of experience of separate waste collection, recycling, composting and prevention. Enzo is an expert in EU waste legislation and is highly knowledgeable in the field of European policy-making. He is one of the founders of the European Compost Network, and the coordinator of the Scientific Committee of the Zero Waste Research Centre in Italy.